Bottle circles change color with temperature and comes with a matching 9" straw. 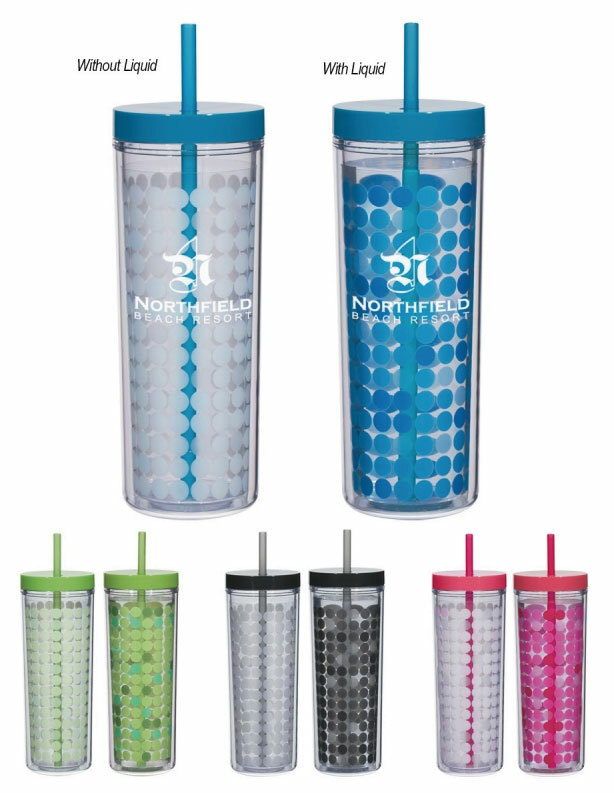 BPA Free and meets FDA Requirements. Hand wash recommended.